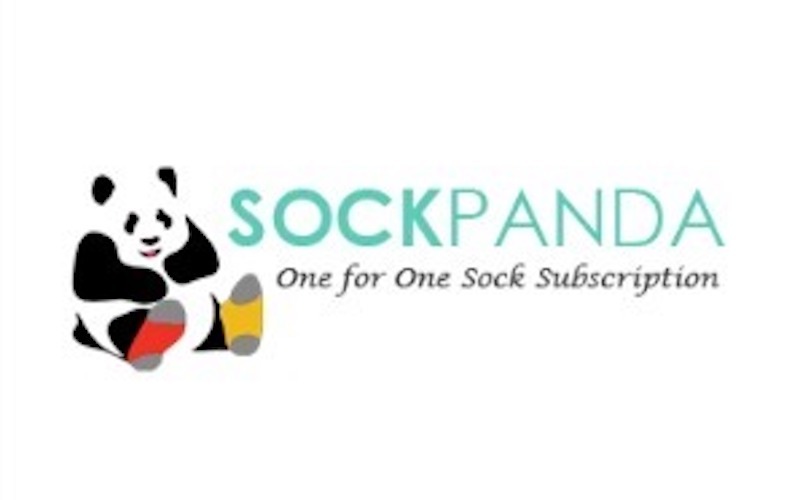 Sock Panda launched in 2011 with the vision that socks could be amazingly colorful, fun, and fashionable. The Sock Panda designs creative socks that would make people say wow. The Sock Pandas creations are inspired by the latest trends in fashion and will make you look good at work or out at night. The Sock Panda team is dedicated to using its socks to make the world a better place. The company donates socks to those in need for every subscription purchased. As of October 2015 the company has donated nearly 50,000 socks to homeless shelters, low income senior centers, and under-privileged classrooms throughout the country. Over the next year the Panda hopes to donate 100,000 pairs of socks.